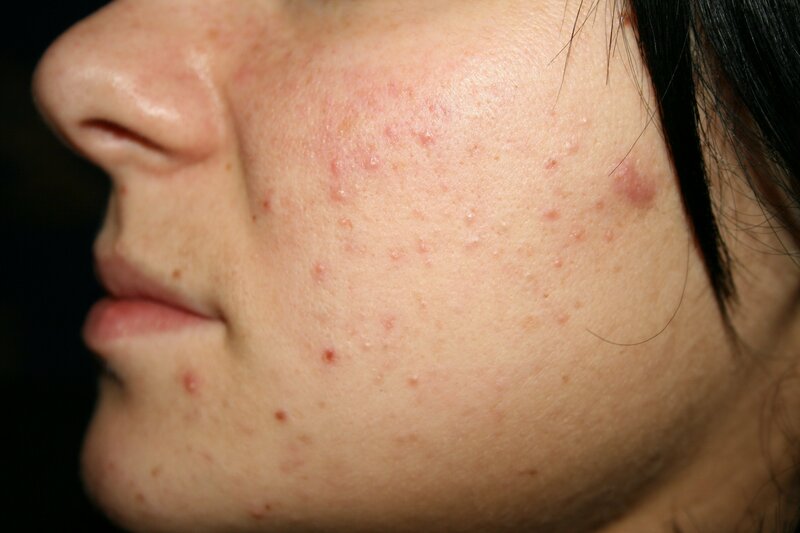 Acne scars appear after burning with the desire to get rid of acne mechanically. Yes, the scars appear after squeezing that nasty black spots or burning them with chemicals, like alcohol. 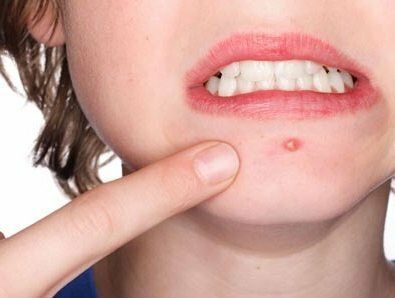 Sometimes acne scars become a real curse: it is more difficult to get rid of acne scars than of acne or pimples. 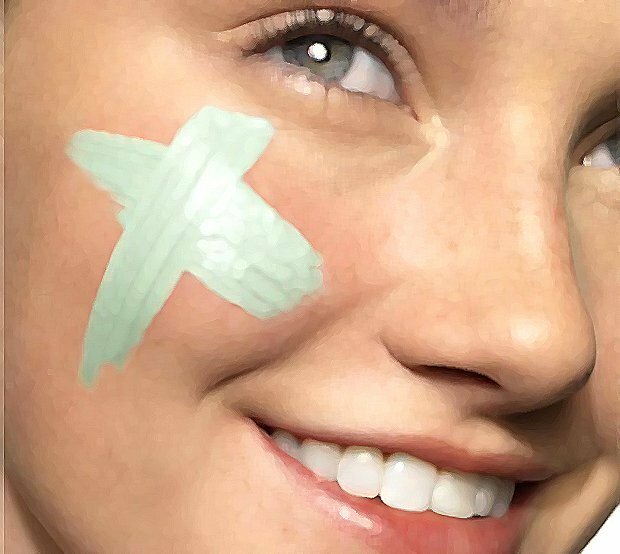 This entry was posted in Pure skin and tagged Acne, Acne scars, Get rid of scars, Scars.